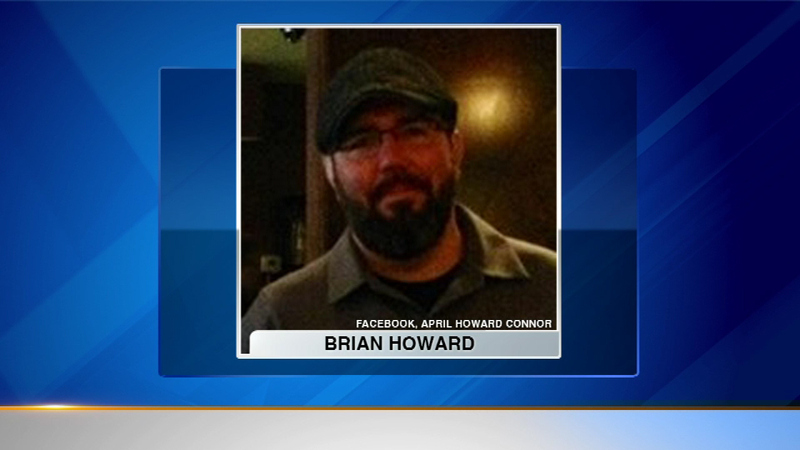 AURORA, Ill. (WLS) -- A suburban man who allegedly tried to kill himself by setting fire to a Chicago air traffic control center is now facing formal charges. Prosecutors say Brian Howard walked into the Aurora facility last fall, cut some wires and then tried to set the building on fire. Howard, who worked as a contractor for the FAA was found with self-inflicted stab wounds. The fire knocked the control center offline, causing major air travel disruptions across the country for several days. His attorney, Ron Safer, says Howard has "always accepted responsibility for his conduct" and they believe the charges are fair. He is charged with one count of willfully setting fire to, damaging, destroying or disabling an air navigation facility; and one count of using fire to commit a federal felony. If found guilty, Howard faces up to 30 years in prison.